Welcome to Pure-Studios, Herefordshires premier and friendliest pole dancing & circus studio. Have you ever wanted to spin around a pole, fly on the trapeze or tumble down the aerial silks? If you have then come along and try some of the many classes we offer. All of our classes offer a full body workout whilst having fun, making friends and gaining a hobby which will last a lifetime. 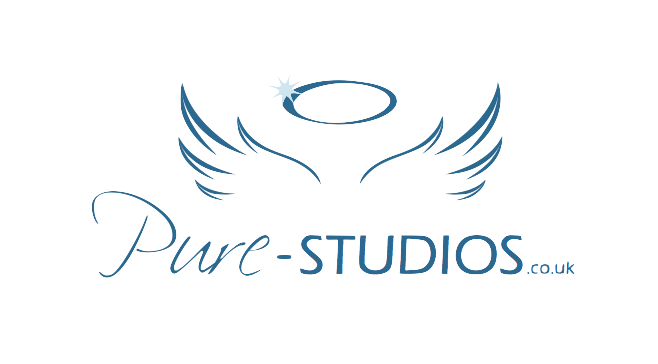 Pure-Studios was established in 2005 and we offer classes for women, men and children of all ages, shapes and sizes. Our aim is to help you build confidence, make friends, get stronger and having lots of fun along the way. You'll feel relaxed and welcome the minute you walk through the door. Excited when you leave! Herefordshire’s BEST and Premier Pole Dancing and Aerial Skills School since 2005. Pure Studios, Unit 25 Foley Trading Estate, Hereford, HR12SF.